Get the inside scoop on the huge Tide® sale happening at Target this summer! It’s the first time since 2008 that Target shoppers can get prices this low! -Only $4.99 for a 50oz. -Only $9.99 for a 100oz. Act fast because these great prices will only last for a limited time! Bunnies By The Bay by Kids Preferred has the perfect items for both Easter AND baby gifts! This special new range of bunnies, baskets and blankets in the Bunnies By The Bay spring 2014 Easter collection are the perfect complement to Easter. Full of pastels, cuddles, favorite characters and the pure sweetness of the season, the new collection includes several new colors and new friends for babies and kids of all ages. Wonderfully soft and cuddly – these will put a smile on any child’s face! 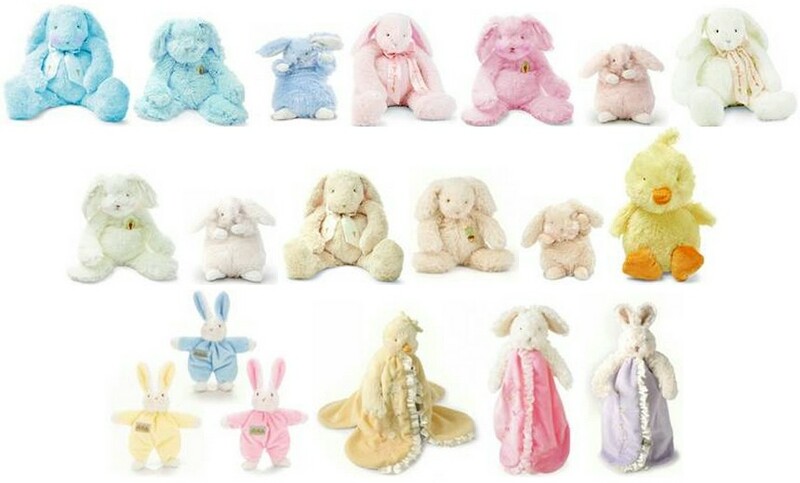 Look at all the cute stuffed bunnies to choose from! 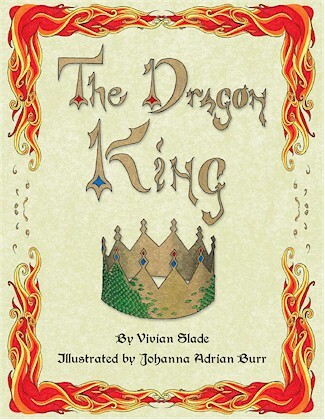 “The Dragon King” is Vivian Slade’s first children’s book. Her story was inspired by an encounter with a young burn patient. (We love that she helped this child’s vision and imagination come to fruition) She uses the story of King Ethan and the dragon in her mission to encourage children to keep their chins up in a world that isn’t always friendly. This is an important message that children can take to heart and carry with them. Slade’s book is illustrated by colorful drawings her own daughter created. They are very well done and make a cheerful addition to a story already full of hope and inspiration. There is also audio available which makes for a unique bonus feature that children will enjoy as they hear the characters come to life. The book is longer than you would expect for younger children, but can work well if you read it to them over 2 – 4 reading sessions (or bedtime story time), depending on their age, to get through the entire book. More About the Publishing Company & Book: The Dragon King was inspired by 6 year old Ethan on the burn unit at Vanderbilt Hospital in Nashville, TN in 2006. It is a fully illustrated children’s book which tells the tale of young king, Ethan, who is unexpectedly forced to defend his kingdom. Its pages are filled with rich, imaginative text and intricate letters, and images reminiscent of medieval manuscripts. It is also an audio book comprised of narration, characters’ voices, sound effects and six fully orchestrated, musical theatre style songs. In the story, Ethan’s mother asks Ethan, “…what makes a just and honorable person?” The answer: “faith”–in oneself and what one believes, “courage”–to meet life’s challenges, and “wisdom”–to see the world with understanding and appreciation. And so to expound on these life lessons, a values curriculum has been created to accompany the story, using thirteen character traits that are exemplified in the pages of The Dragon King—Adaptability, compassion, contemplation, cooperation, courage, forgiveness, initiative, integrity, loyalty, optimism, perseverance, respect and responsibility. This curriculum will be available by January 2014. Their website is thedragonking.com, and their YouTube channel is TheDragonKingSeries. You will find interviews with author/composer, Vivian Slade, and illustrator, Johanna Adrian Burr, plus 17 audio clips with text and additional illustrations. The Dragon King can be purchased as both an audio book The Dragon King Various Artists ($8.99) and Kindle The Dragon King Vivian Slade ($9.99) on Amazon. Their goal over the next three years is to give away one million copies of The Dragon King to hospitals, orphanages, libraries, and schools around the globe. We will donate a copy for every copy sold. They have already begun to work with need-based schools, a hospital, and orphanages in Cuenca, Ecuador, where they have been living for the past 10 months. They are getting ready to launch an Indiegogo crowd-funding campaign to help us print the first 20,000 copies. This will launch by July 20, 2013.